Hello Classic Rock! 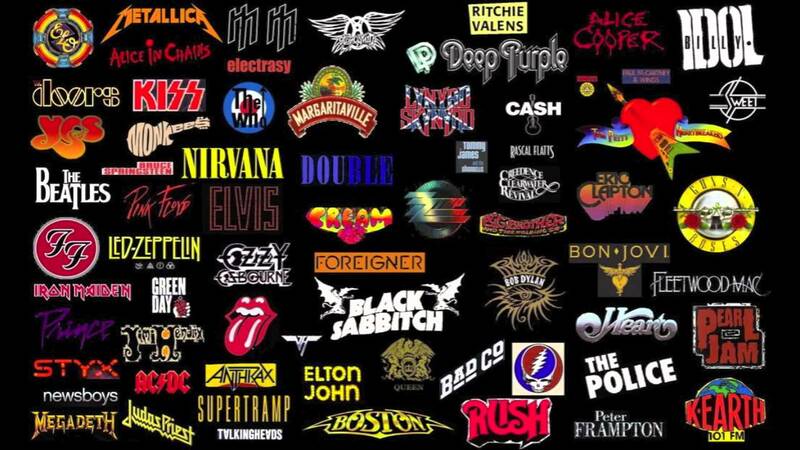 We're taking a look at what the Classic Rock genre holds. Classic Rock Forum - Come and check it out, ....Express yourself. Subscribe for free weekly updates from this Classic Rock site.